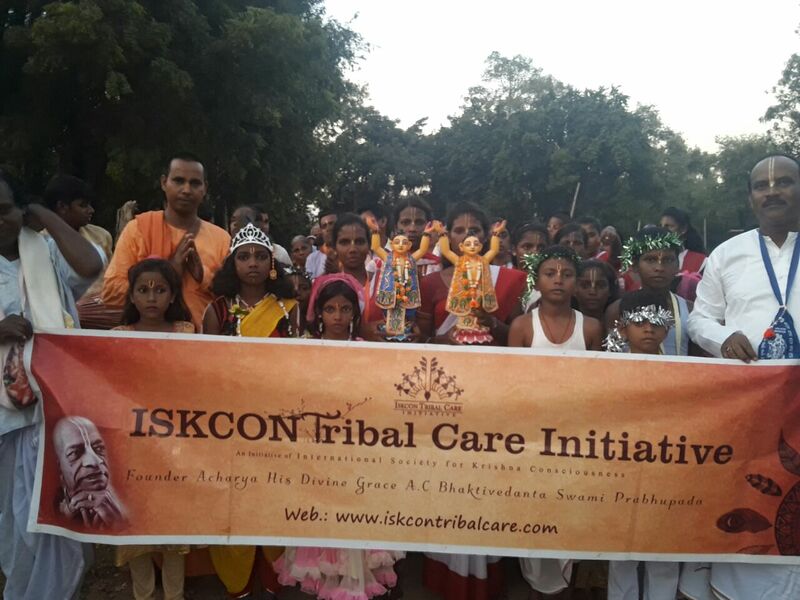 In order to help the tribal people and to introduce them to Krishna consciousness, ISKCON Tribal Care Initiative has been working to provide them with educational, health, emotional, social, and spiritual care. 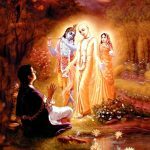 To fulfil the desire of Lord Caitanya, Srila Prabhupada globalized the chanting of the Hare Krishna mahamantra and his disciples spread it in cities and villages far and wide. The chanting of the holy names continues to spread, reaching even the most remote areas. 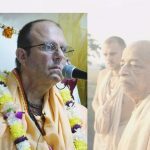 In India, one example of this is ISKCON Mayapur’s Tribal Care Initiative, a brainchild of HH Bhakti Purushottam Swami. The Tribal Care Initiative reaches out to the tribal communities of India, which comprise around 9% of India’s population – over 104 million people. India’s tribal people are currently undergoing a crucial phase of identity crisis. Their homes are built on land they do not own; they live in the forest but every tree in it belongs to the government; a river flows through their area, but its water is impure and therefore undrinkable. Uprooted from their own land and neglected by the government these tribals are unwillingly forced to move to towns in search of a dignified lifestyle, but in return they pay a heavy price for doing so: they have to give up their cultural identity in order to fit into society. In order to help the tribal people in their time of difficulty, ISKCON Tribal Care Initiative has stepped in. The tribal community is very close to nature and believes in honest and simple living,and ISKCON Tribal Care Initiative recognizes that this is a lifestyle very suited for Krishna consciousness. 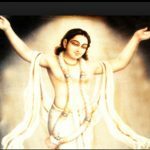 Inspired by the teachings of Sri Krishna Chaitanya, as presented by Srila Prabhupada, ISKCON Tribal Care works to uplift the physical, social, cultural and spiritual well-being of tribal communities throughout India while enabling the preservation of traditional spiritual values of harmony with God and nature. 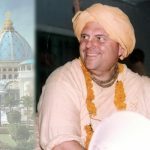 ISKCON Tribal Care envisions a pleasing, prosperous, healthy, educated and culturally rich life for tribal communities built on advanced spiritual foundations and appropriate technologies that can sustain and nurture future generations and prevent the destruction of tribal culture by modern materialism. ISKCON Tribal Care Initiative has constructed prayer halls for the tribal people for japa sessions, daily discourses on Srimad Bhagavad Gita and other spiritual activities. 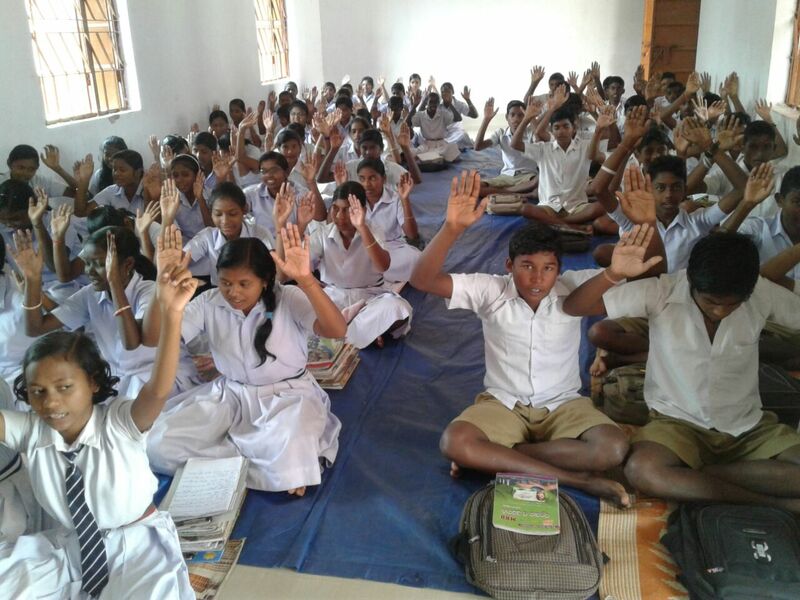 Tribal Care Initiative has also arranged yearly book distribution marathons, pandal programs, and weekly harinams. In addition, ISKCON Tribal Care is working on opening schools in different states of eastern India, and also provides free coaching for students of different standards and different syllabuses. Tribal Care Initiative is planning to establish a fully residential engineering college in Kharagpur, West Bengal to be feeless from standard VIII. 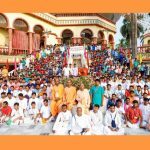 In Sri Dham Mayapur, the Initiative has acquired land to construct a tribal guesthouse so that people from the tribal communities can easily visit ISKCON Mayapur. So far, amidst the forests of rural India, ISKCON Tribal Care has reached approximately 12,000 people through this initiative, and they plan to continue to expand their activities into more areas and thus continue to improve the standard of living, maintain the values and culture, and increase the spiritual practice of the tribal people of India. Previous articleHigh university degrees and foreign education essential for a leader?